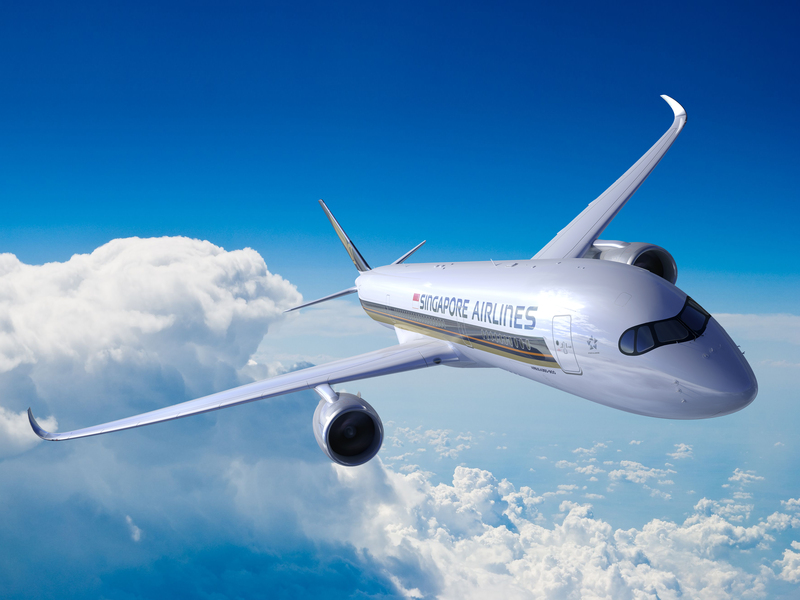 Singapore Airlines (SIA) is to launch the world’s longest commercial flights in October – a near 19-hour non-stop flight between Singapore and New York using the new Airbus A350-900ULR (ultra-long-range). Flights are to be launched on 11 October 2018, from Singapore’s Changi Airport to Newark Liberty International Airport. The route will initially be served three times a week, departing Singapore on Monday, Thursday and Saturday. Daily operations will commence from 18 October after an additional A350-900ULR aircraft enters service. SIA is the world’s first customer for the new A350-900ULR, with seven on firm order with Airbus. The aircraft will be configured in a two-class layout, with 67 Business Class seats and 94 Premium Economy Class seats. Singapore Airlines will be the first to operate the new Airbus A350-900ULR (ultra long range).